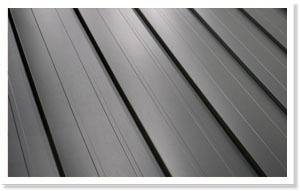 Time for a Metal Roof ? Your home is one of your most valuable investments. 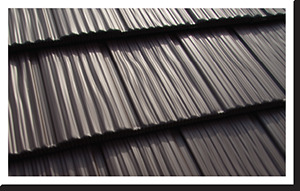 Interlock® Metal Roofing Systems will help you protect if for a lifetime. When you choose Interlock, you get the best of everything - the best installation, products, warranty, and on the spot financing. Contact us today for a free quote. 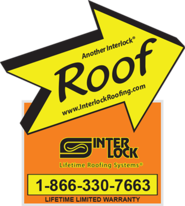 Interlock Industries (Ont) Inc. is the official installer of the Interlock Lifetime Roofing System in Ontario. 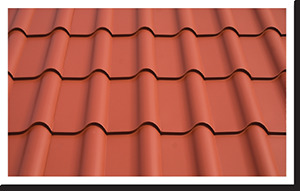 The "Interlock" refers to the manner in which the aluminum slate and shingle roofing tiles are installed. 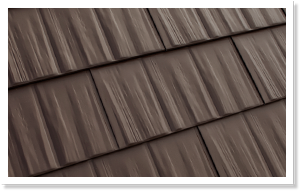 All four sides are interlocked to form an extremely strong roofing system that resists all kinds of extreme weather conditions, including high winds, sun belt exposure, driving snow, and heavy rains. Interlock Industries (Ont) Inc. is proud to donate proceeds from each installation to The SickKids® Foundation. Interlock metal roofs are so durable, that when you use our product, the first time you replace your roof will also be your last. 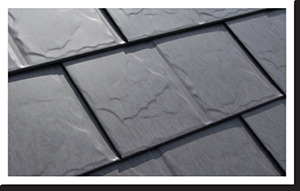 Interlock Lifetime Roofing Systems are a great choice for your home and our environment. Copyright 2018 Interlock Industries (Ont) Inc.